Are centre-left parties across Europe facing a future of decline? Drawing on a new book, Rob Manwaring and Paul Kennedy argue that an essential element in any robust democracy is an effective centre-left. However, centre-left parties now face a number of major challenges, from the rise of new parties to the erosion of their traditional support bases, and only by addressing these challenges can their decline be halted. Originally published by the LSE EUROPP blog on November 8th 2017. Is the centre-left in terminal decline? At present, the electoral fortunes of the main social democratic and labour parties are not healthy – following Donald Trump’s defeat of Hillary Clinton in 2016, a suite of elections has tended to see the main centre-left party lose out. In Britain, despite the back-fire of Teresa May’s snap election, The Labour Party has now lost three straight elections, last winning in 2005. Elsewhere, 2017 was a mostly bleak year for the centre-left, with record defeats for the PvDA in the Netherlands, and a near destruction of the French PS under Benoît Hamon in the French elections. Yet again, Angela Merkel has bested the SPD in Germany, and the left also lost in Norway, despite a close race. It also remains out of office in Australia, Spain and Finland. In other places, the centre-left might be in office, but either in minority government or in a fragile electoral setting (Denmark, Portugal, Italy). Of course, the trend is not uniform, and the recent election in New Zealand does demonstrate that the centre-left can win from seemingly difficult circumstances. Yet, since the highpoint of the late 1990s (at one point 15 of the then 17 EU member states were headed by the centre-left), the electoral returns have been poor, often with new populist challengers on the scene. As co-editors of a new book, Why the left loses, with our colleagues we wanted to uncover what was behind the apparent decline in the left, and also add to the wider literature. Although the snapshot which we provide hardly paints a picture of a social democracy in rude health, we are united in our belief that an essential element in any robust democracy is an effective centre-left. As Sheri Berman states in her contribution, “The decline of the centre-left has hurt Western democracy”. Yet, social democracy has no divine right to exist; on the contrary, centre-left parties must be tireless in their efforts to convince electorates that they remain relevant to their day-to-day concerns, and it is little consolation that electorates don’t appear to care much for other political families either. What’s driving this downward trajectory? Institutionally, many of the centre-left parties face a fragmenting party system with new and emergent challengers, (UKIP, Podemos, the Swedish Democrats, the AfD in Germany, etc). The centre-left then becomes squeezed from both left and right. Changing electoral sociology means that the major parties suffer from class and party de-alignment. In many cases, the changing economic structures have eroded traditional centre-left support, and the parties have been unable to build enough support from other groups. And what of agency and leadership? In many cases, some of the recent crop of centre-left leaders have not been up to the task. Moreover, much of the longstanding literature on social democracy tends to downplay the role of leadership, but in a more personalised, social-media driven environment, effective leadership is harder to deliver. Ideationally, we tend to find that the centre-left has not really moved on from the ‘third way’ formula of the 1990s and 2000s. Commonly associated with Anthony Giddens, the third way was an attempt to renew social democracy, but also critique ‘old’ social democracy and neo-liberalism. Since the third way heyday, the centre-left has struggled to find a new ideational formula. In the UK, Ed Miliband played with ideas of ‘predistribution’, ‘Blue Labour’, ‘One Nation’ and so on. This ideational restlessness perhaps reflects the ongoing struggle for the centre-left to re-state its purpose in the 21st Century. Until these wider issues are grappled with, the risk is that the centre-left will keep on losing. Rob Manwaring is a senior lecturer at Flinders University, in South Australia. 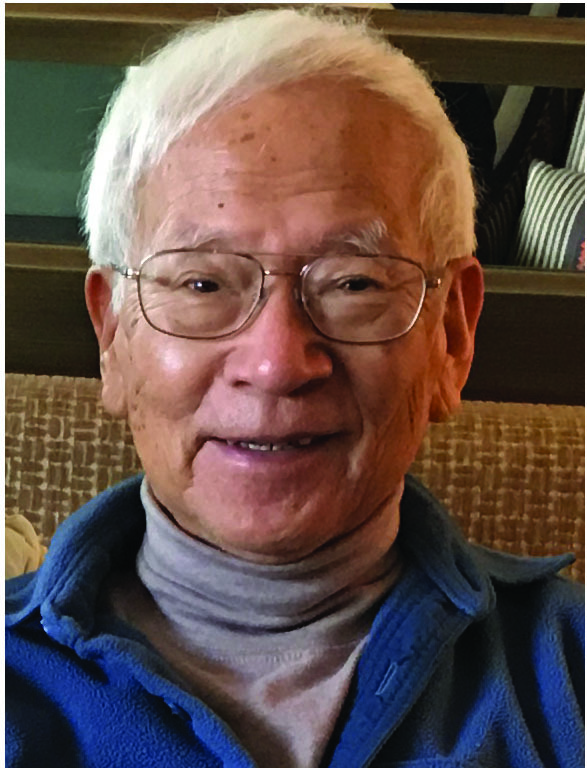 He researches into the areas of labour and social democratic politics, comparative politics, political parties, and democracy. Paul Kennedy is Lecturer in Spanish and European Studies at the University of Bath. 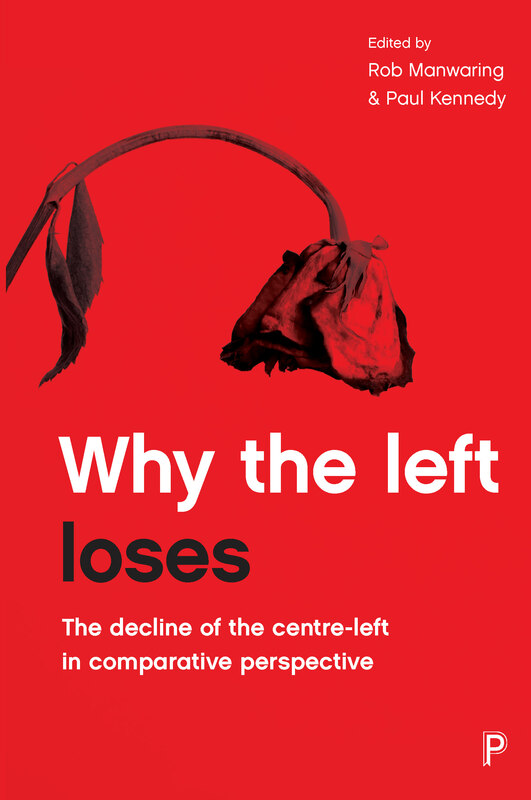 Why the left loses edited by Rob Manwaring and Paul Kennedy is available with 20% discount on the Policy Press website. Order here for just £19.99.